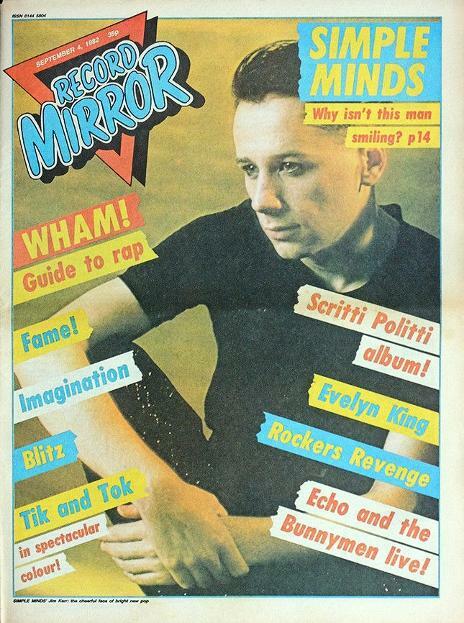 While never as popular as NME or Smash Hits during the 1980s, Record Mirror included many unique features that made it stand out from other pop music magazines, such as the official singles and album charts. First published on 17th June 1954, Record Mirror started out as a weekly newspaper and attempted to capture a slice of the readership from the two year old NME. It was founded by Isidire Green, who had previously been the editor at Weekly Sporting Review. He had a show business background and had a strong interest in music hall. Indeed, it was his obsession with the subject that eventually caused him to be booted out by Decca Records. The publication went through many changes and takeovers during its 37 year run, so I hope you will bear with me while I try to unravel a pretty complex history. In 1959, Green renamed the paper Record And Show Mirror, and as the main shareholder, Decca were most certainly not happy. Weekly sales declined rapidly and in March 1961, Green was sacked and replaced by Decca's former press officer Jimmy Watson. The show business section was removed with immediate effect and the paper was renamed New Record Mirror. Extra freelancer writers were also wheeled in to cover the different styles of music in the charts which, at the time, included country and jazz. The circulation rose from a low of 18,000 at the end of 1960 to almost 70,000 by the end of 1963. In November 1963, the "New" was dropped from the title and the paper became more mainstream. Decca sold off a large part of their interest to the Sunday Express editor John Juror. A new look publication with a full colour cover sold 120,000 copies in its first week. However, for the second issue the circulation halved and Juror decided to replace Jimmy Watson with Peter Jones who was already working at the paper as an editor. Sales increased and the format stayed pretty much the same until 1969. In 1969, Record Mirror was bought out by Record Retailer magazine and moved the editorial team to their Carnaby Street offices. It became a large tabloid. 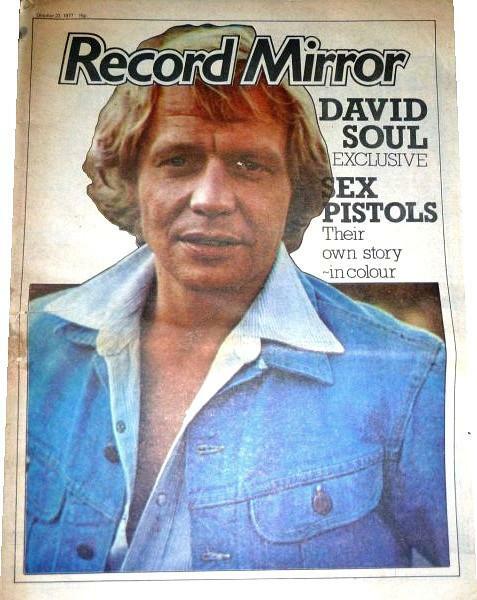 The magazine's main competitor, Disc and Music Echo (better known as just Disc) was incorporated into Record Mirror in 1975. In 1977, Record Retailer became Music Week and Record Mirror was sold to the Morgan-Grampian Group and moved offices to Convent Garden. In 1981, the offices moved to Greater London House in North London. The magazine reached its peak during the 70s, although never became as popular as NME. 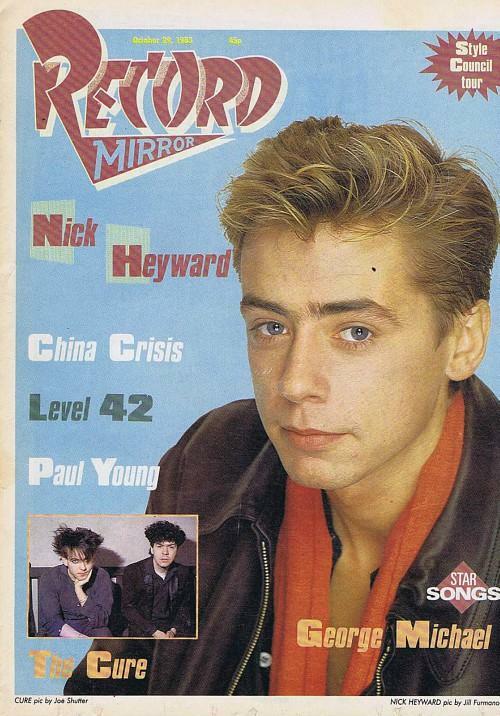 During the 1980s, Record Mirror was the only music publication to include the official UK singles and albums charts which were also used by the BBC on Radio 1 and Top Of The Pops - this was the only chart that most of the pop record buying public were concerned with! 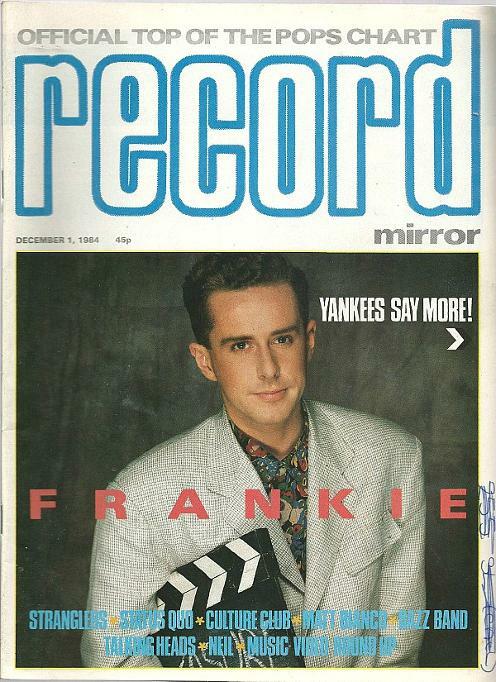 Indeed, as a teenager, I was not alone in being pretty obsessed with the singles chart, and this was one of the main reasons for buying the magazine. The charts was the first section I would flip to as I eagerly searched for a "New Entry" by my favourite chart acts of the time. Other charts included the the U.S. Billboard album and singles charts, music video chart, 12 inch singles Top 20 and Compact Disc Top 20. There was even a Reggae chart until it was dropped in 1987. 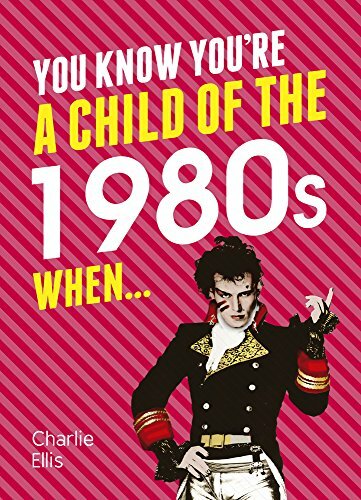 In 1982, the publication changed from a tabloid to a more mainstream glossy magazine and was very much more pop orientated. 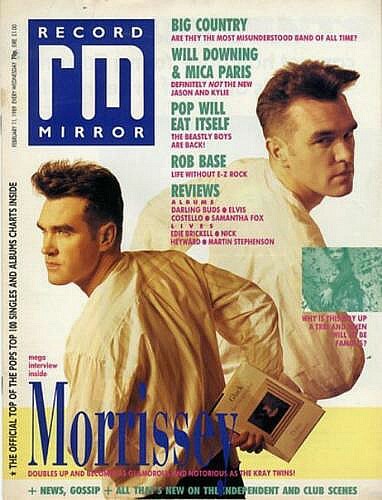 The magazine's main rivals during the 80s were NME, Number One and Smash Hits. The magazine featured a dedicated dance music section called BPM which began life as a disco column in June 1975 and was penned by DJ James Hamilton. The mag was one of the first to write about acid house music in the mid-80s, and Hamilton eventually became its main editor. In 1987, Morgan-Grampian was acquired by United Newspapers (now UBM). 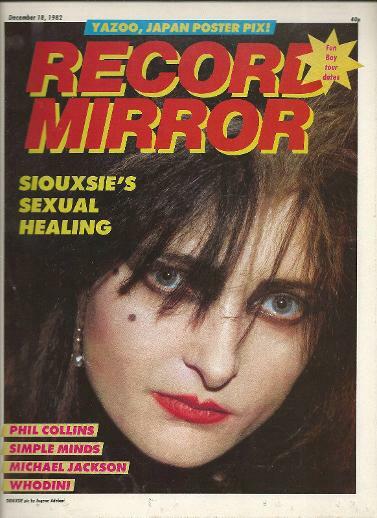 The 2nd April 1991 was a very sad day with both Record Mirror and its sister publication Sounds closing down. The final issue was published on April 6th with Transvision Vamp on its front cover. It was the end of an era, although it was small consolation that Record Mirror did continue as a four page supplement in Music Week. The 2nd April 1991 was a very sad day, with both Record Mirror and its sister publication, Sounds, closing down. The final issue was published on April 6th with Transvision Vamp on its front cover. It was the end of an era, although it was small consolation that Record Mirror did continue as a four page supplement in Music Week. Editor James Hamilton stated that "the magazine was taken by accountants rather than people who understand music". He moved to the trade magazine Jocks which became DJ Mag. Nick Heyward - Oct 29 1983. The former frontman of Haircut 100 started a solo career in March 1983. His first release "Whistle Down The Wind" reached #13 in the UK.